Brad Pitt has suffered a lot of heartache over the years, but his close friends believe he will tie the knot again someday. 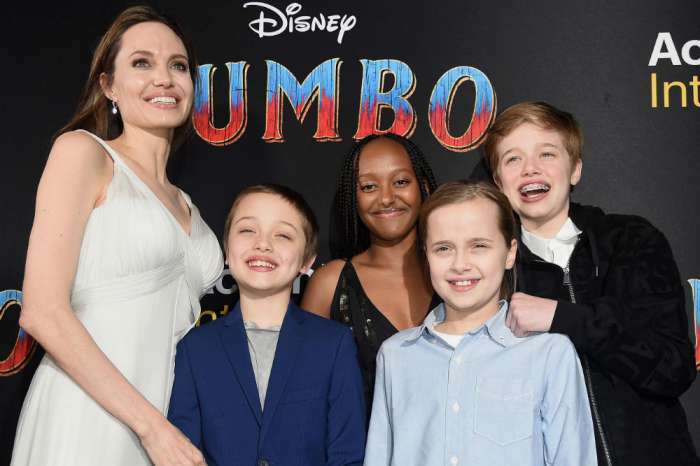 Amid Pitt’s nasty custody battle with soon-to-be ex-wife Angelina Jolie, friends of the actor say that Pitt is looking for love, though it might not be with a celebrity. 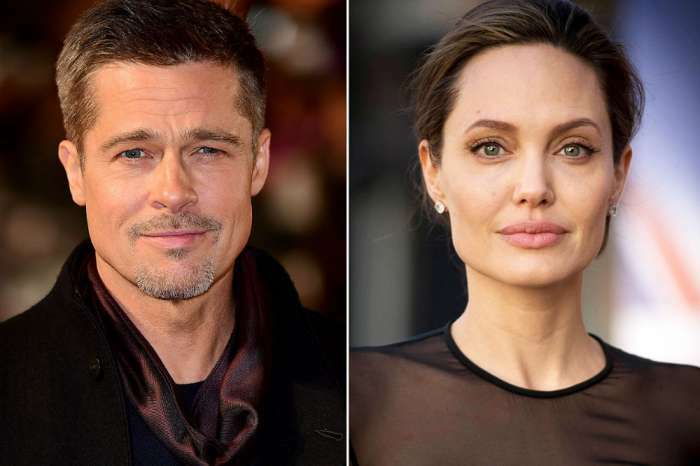 Pitt has been linked to several different women since his 2016 divorce with Jolie. This past spring, Pitt’s friendship with Neri Oxman, a professor at MIT, lead to rumors of a potential romance. In light of the rumors, Oxman confirmed that her relationship with Pitt is purely professional earlier this month. More recently, Pitt was spotted at a Red Hot Chili Peppers concert with Sat Hari Khalsa. The spiritual healer used to work as a nurse for the band and has been friends with Pitt for quite some time. The sighting, of course, led to speculation about a potential romance. According to Page Six, sources shut down the romance talk and claim that Pitt and Khalsa are only good friends. While Pitt has dated top notch celebrities in the past — including Gwyneth Paltrow and Jennifer Aniston — his friends believe his next romance will be low-key. Pitt is working on Quentin Tarantino’s new film, Once Upon a Time in Hollywood in Los Angeles. When he is not on set, sources say Pitt has been spending time with several different women. But given his high-profile relationships in the past, Pitt is looking to keep things private and out of the media. Until his divorce with Jolie is over, keeping a low-profile is probably a good idea. As far as Jolie is concerned, Pitt apparently wants nothing to do with her. Insiders claim that Brad Pitt does not Even want to talk to Angelina Jolie and that most of their communication is through their lawyers. He has not commented on the rumors surrounding his dating life.